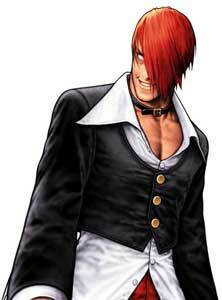 Orochi Iori (Wild Iori) is a character from the King Of Fighters games by SNK. 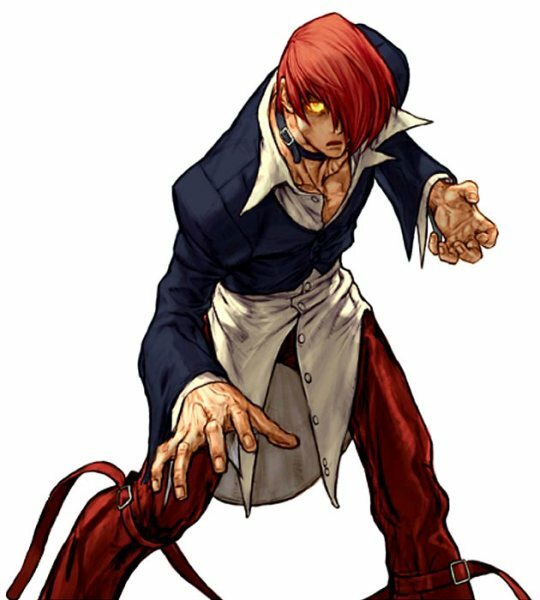 Orochi Iori appeared the first time in playable form in King Of Fighters ’97 (and a short time later in the Game Boy Port of KOF’96) and returned in the console versions of KOF 2002 as well as in Capcom Vs SNK 1+2 (2000-2001) and SNK Vs Capcom SVC Chaos (2003). His currently last game where is fully playable is The King of Fighters’98 Ultimate Rematch (2008). 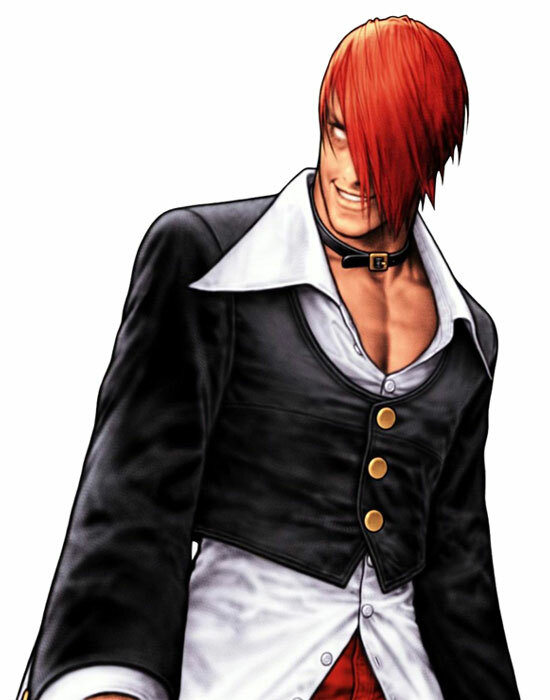 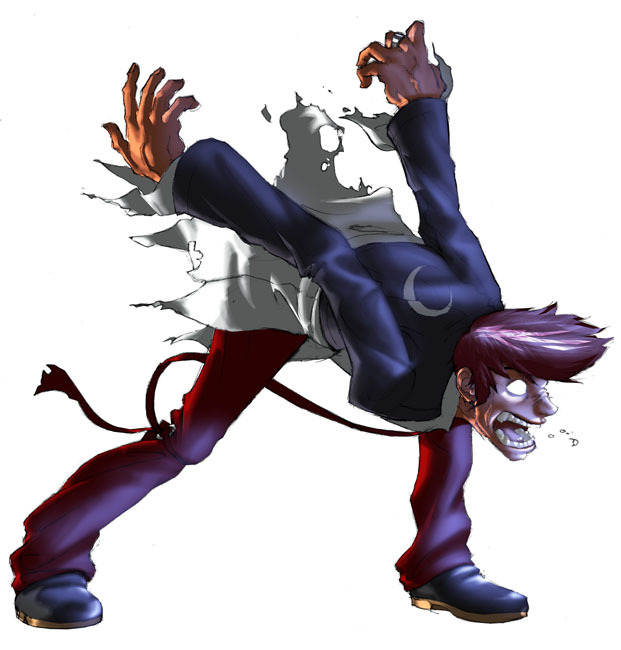 Orochi Iori is also seen as part of Iori Yagami’s specials sometimes. 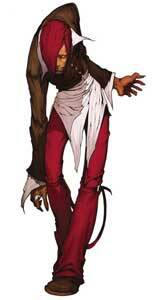 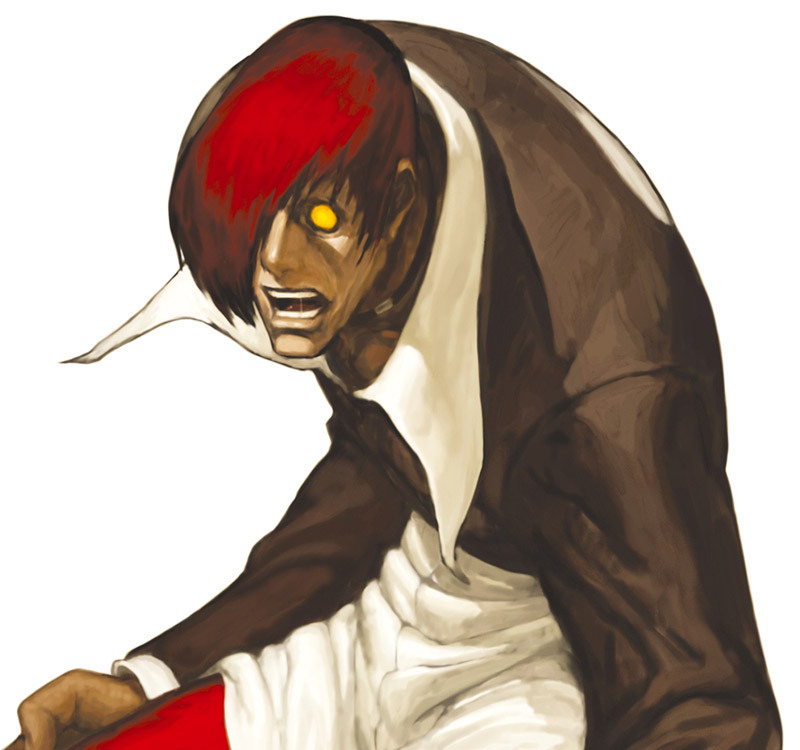 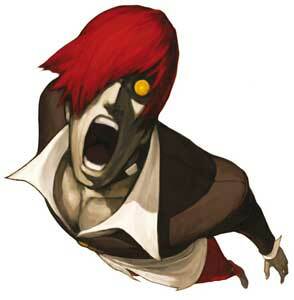 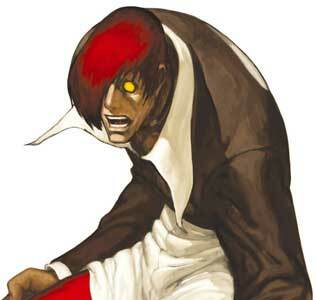 He is a faster and powered up version of Iori Yagami but his moveset is mainly the same. 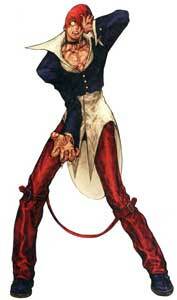 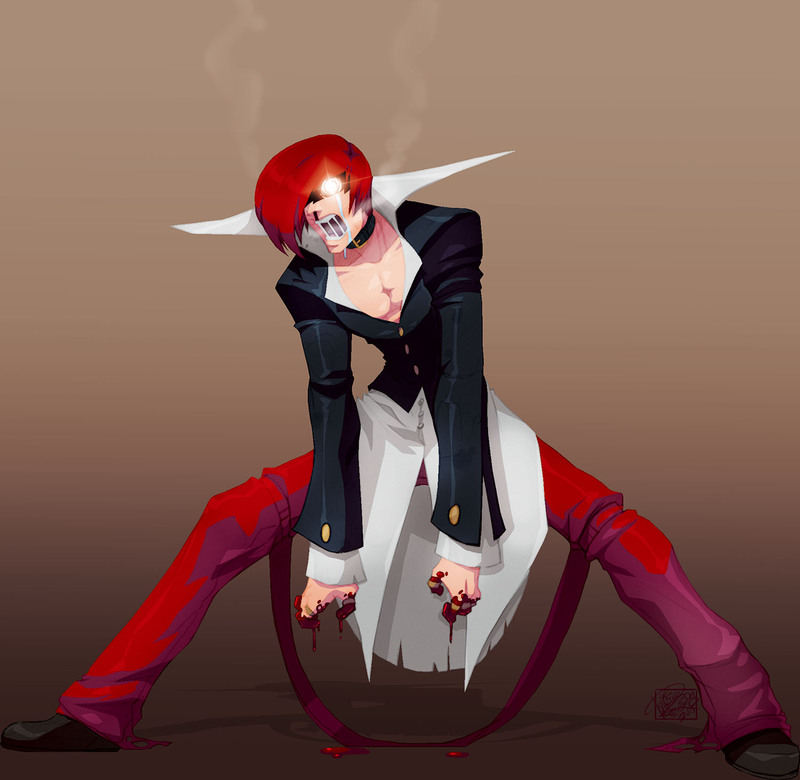 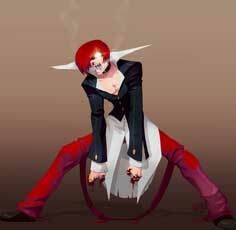 Iori turned into OrochiIori when Orochi was about to be awakened and killed his team members Vice and Mature. 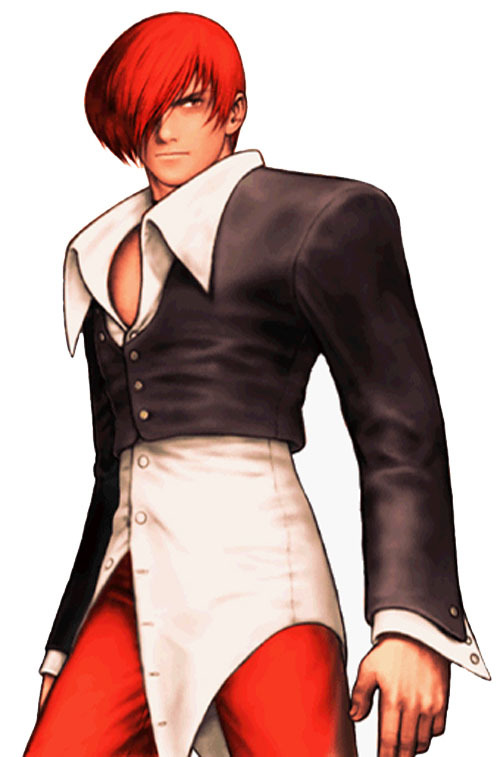 Later he gained control over his body when he turned into Orochi Iori and helped to seal Orochi again in the final event of KOF’97.